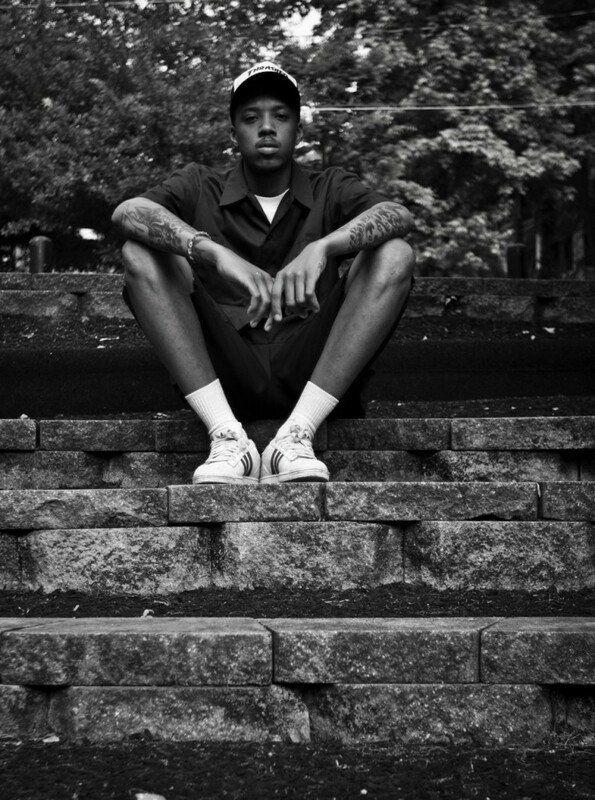 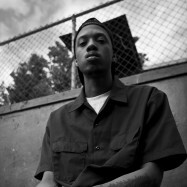 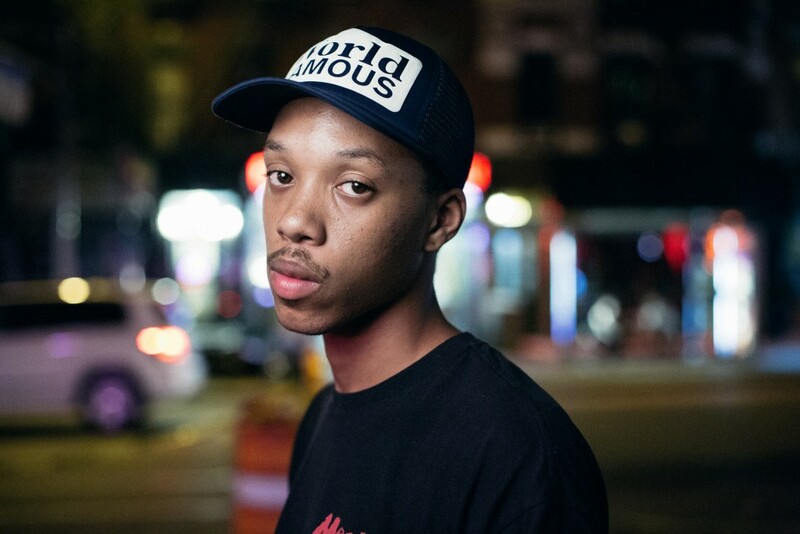 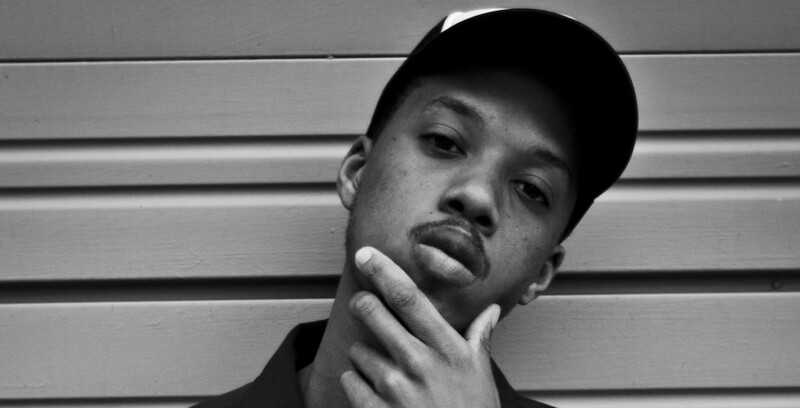 Wara From the NBHD might be ATL’s next rising star. 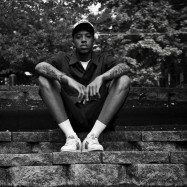 The Brooklyn born, Atlanta-based rapper serves as an embodiment of both of the areas he grew up in. 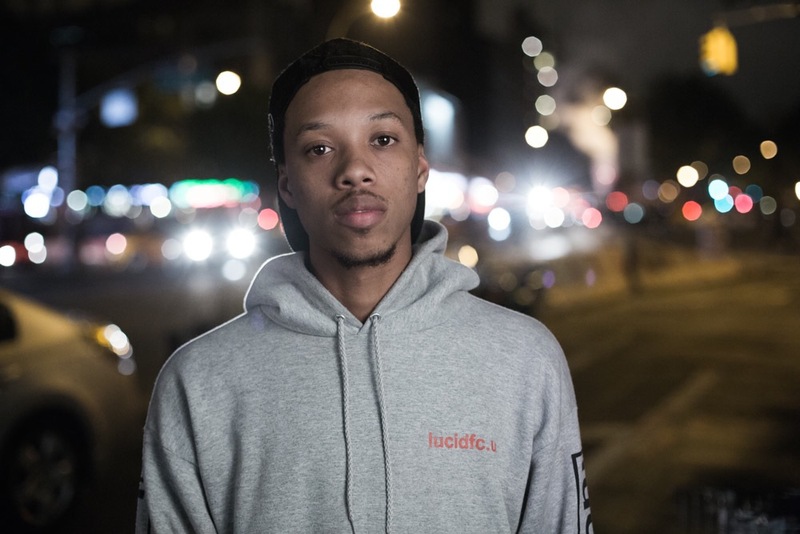 An artist with a unique ability to blend both cultures seamlessly with striking lyricism and impressive production. 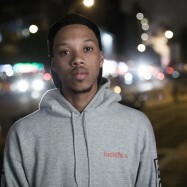 This sentiment is highlighted with Wara’s The Ill Street Blues, a mixtape that garnered critical praise from notable outlets such as The FADER, Complex and XXL. 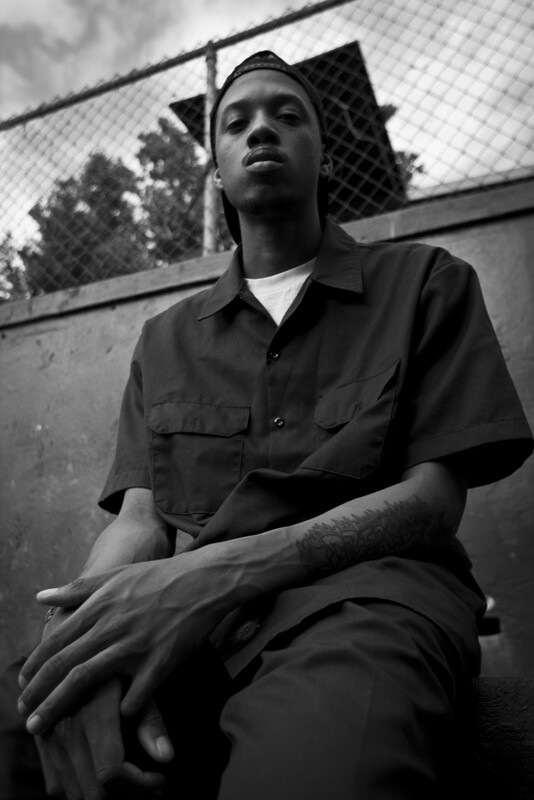 The project portrays a dichotomy of the good and bad Wara has experienced in his life, notably personified by his son sitting next to a gun on the mixtape’s cover. 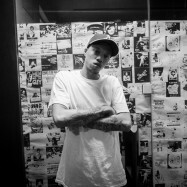 His 2014 release Kidnapped is a concept album produced entirely by himself, which gained praise from HipHopDX, Pitchfork, and more. 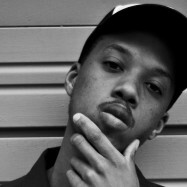 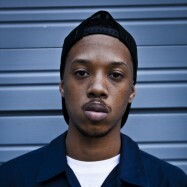 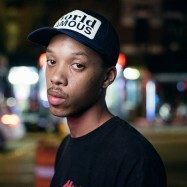 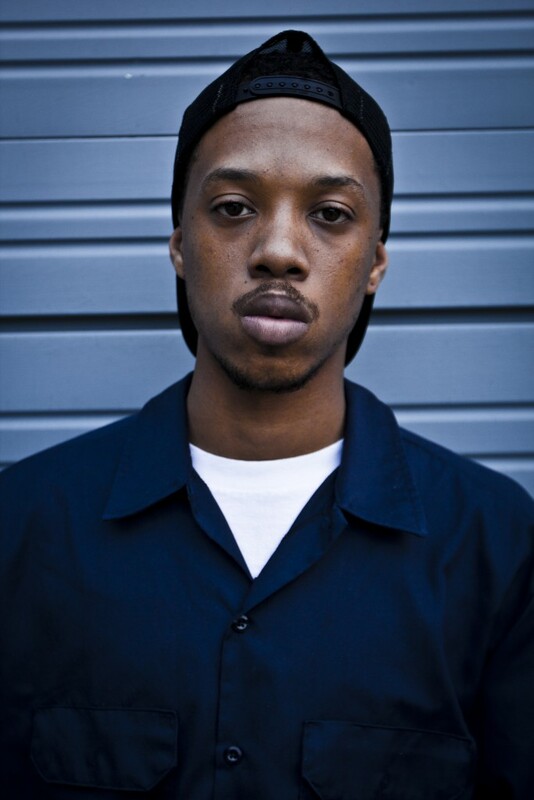 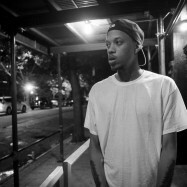 In February 2015 Wara released his If Guns Could Speak EP and is gearing up for his upcoming album, slated to release later this year.